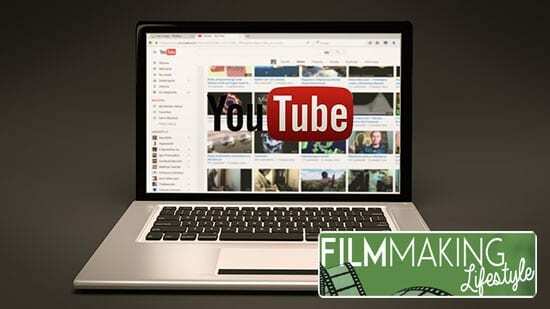 Social media and video marketing are getting more inseparable these days. 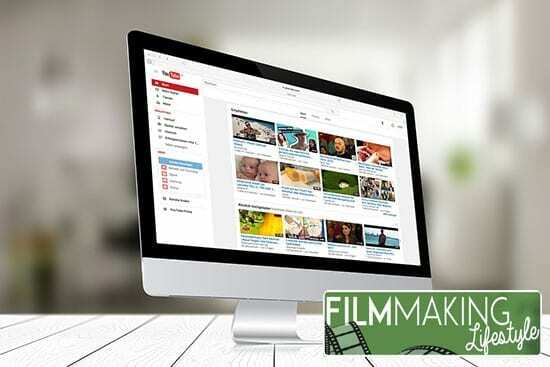 Prominent social media are implementing new updates that revolve around improving video content on their platforms. In order to prepare your social media video marketing in 2018, you’ll need to keep a lookout for upcoming trends. 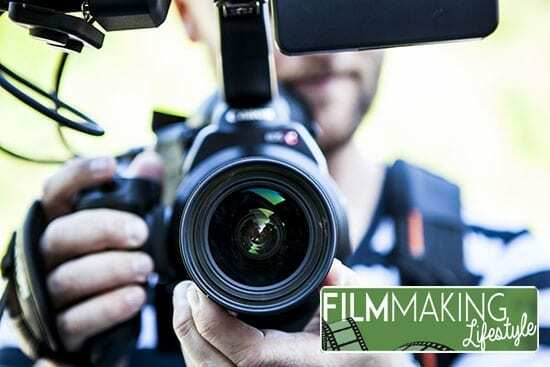 In collaboration with Breadnbeyond, an explainer video company, Filmmaking Lifestyle rounded up data-backed predictions about what’s going to happen in social media video marketing in the future and how you can prepare your content around them. 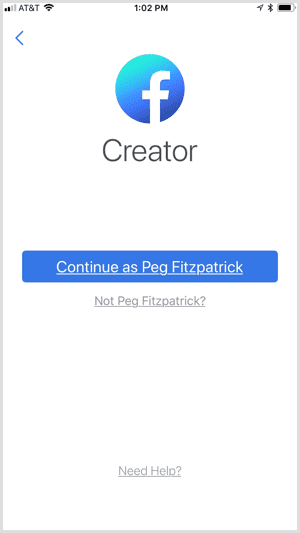 The creator app is a multi-platform management app that gives brands and creators an all-in-one tool to interact with their followers. This app is the continuation of Mentions app that was specifically out for celebrities and big creators. Inside the Creator app, you’ll find a list of useful features to manage your brand’s page(s). This is a set of tools that will allow you to create custom intros, outros, and custom emoji reactions for your stream. Live streams are popular because they’re raw, instantaneous, and unedited. 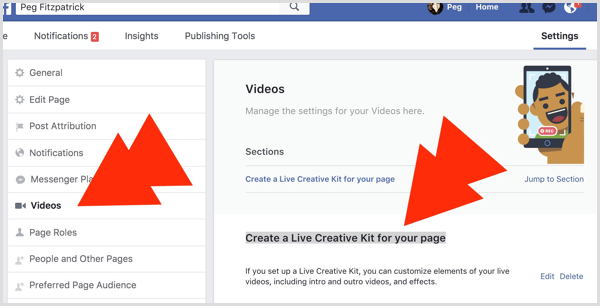 However, professional creators on Facebook wanted their streams to have an introduction for new viewers. And that’s where the Facebook Creator App started. The creator app allows you to manage your linked Facebook and Instagram accounts in one place. 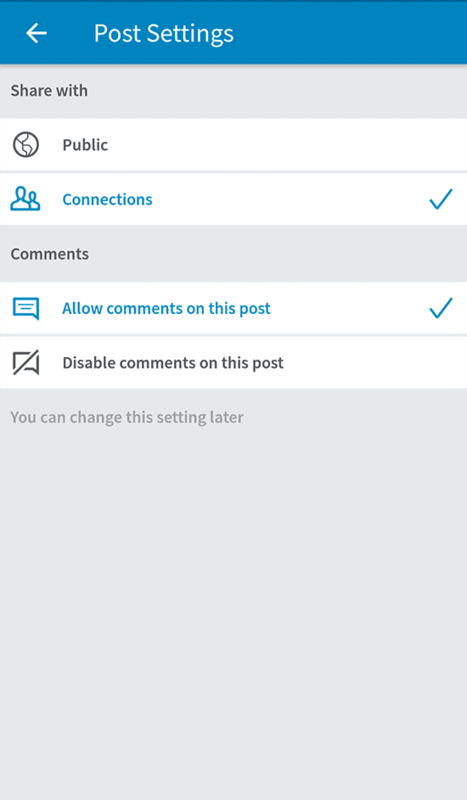 You can receive comments notification on your posts and reply them from within the app – no need to switch back and forth between apps to reply comments. In addition to that, you’ll get an integrated inbox to receive your messages on Messenger. Step 2: Select the profile you want to manage. Step 3: Set up your page description. Step 4: Set up a reusable video using live creative kit. You can also choose a frame and custom emojis reaction. Step 5: Turn on the live creative kit before you start broadcasting. Step 7: Take a look at how your live stream went by checking out the enhanced insight. As the biggest social media platform for professionals, LinkedIn is a no-brainer marketing platform for any business, especially B2B’s. Recently, they launched an update that helps professionals upload videos natively to LinkedIn. 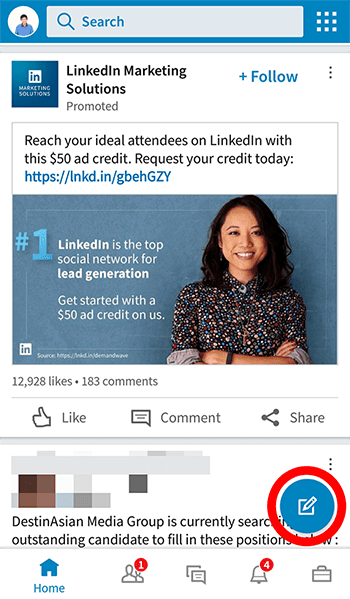 Videos have always worked well on LinkedIn, since users can share YouTube links in a full screen spot for that maximum attention grabbing. But in case you weren’t aware, LinkedIn did not support on-site video upload and playback before. So, this update is quite exhilarating for digital marketers on LinkedIn. Here’s a couple of things you need to know about the native video feature on LinkedIn. It’s only available for personal profiles (at the moment). You can upload from both mobile app and desktop site. Videos duration must be between 3 seconds to a 10 minutes. File size is limited to 5GB (which is ridiculously large). Both vertical and horizontal videos are supported. LinkedIn crops vertical video into 1:1 in the newsfeed. Video will fit vertical size when expanded. Horizontal video displays in full ratio in news feed. Like Facebook, videos autoplay without sound. People need to tap to get sound. Built-in captioning is not supported yet. That means you need to accompany your video with a separate caption (like you do when making status on Facebook). Uploading videos natively to LinkedIn is fairly straightforward. Here’s how you do it through the mobile app. Step 1: Tap the write new update icon. Step 2: Click the video icon. 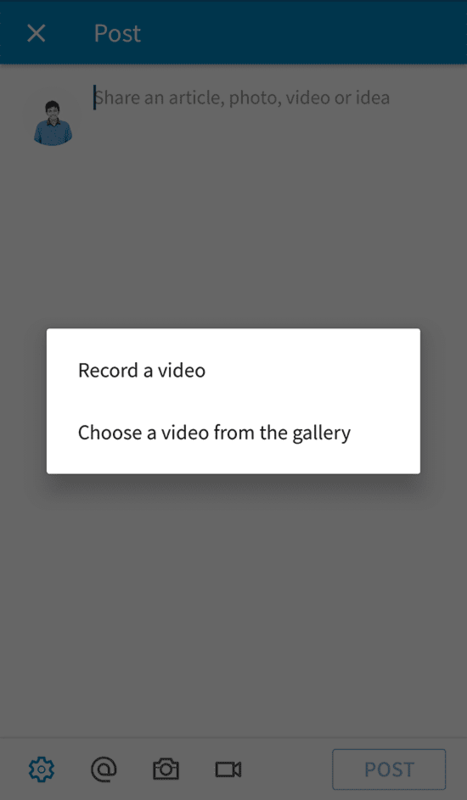 Step 3: Choose between record a new video or upload from your gallery. Step 4: Review your privacy preference before hitting the upload button. And that’s it! Your video is now available on LinkedIn. Most LinkedIn users engage through updates and messages. Communicating using only text in this day is very limiting. Personal connection is almost nonexistent when people can’t see what you’re saying. Formal talking head video content is a great start to introduce yourself on the platform. Once people recognize you, start pushing more selling content like explainer videos, client testimonials, or product demo video. Personal videos help people get a better sense of your character as a person. Explainer videos and product demo shows off your goods, and client testimonials reinforce brand trust. While there are more familiar methods of advertising like banner ads, sponsored posts, and influencer shoutouts, social media ads yields the best cost-to-result ratio. Most promotion channels require a longer time to provide a significant ROI. Content marketing, for example, will provide you with better ROI once it generates enough backlinks and search engine tractions. Paying an influencer may cost you a lot of money, and granted, they do provide results. However, the results are only a short burst of one-time customers trying out your product. Social media ads are much easier to understand, more time-efficient and budget friendly than other methods. Millions of companies are leaving other methods and jump on social media ads in the past 3 years – so much so that in 2017, social media ads revenue amount to 41 billion U.S. dollars, up from 17.85 billion in 2014. Before you get all excited and spend your bucks on an incompetent Facebook ad, let’s talk a bit more about how to formulate a great social media ad strategy. Companies with a fairly new website need to increase traffic to their homepage or landing page(s). This is an important step to take. The ad model for this goal is Pay Per Click – you’re charged for every click to your site. Brand recognition should come before traffic for new names. In order to reach as many people as possible, it’s recommended to advertise on multiple platforms at once. Boosting engagement is not done by advertising per se – they’re done by testing multiple content and see which one gets more likes, comments, and shares. That way, you can implement the best one on your other marketing channels. Generating leads can be implemented as an extension to increasing traffic. You can set up a pop-up banner whenever someone lands on your website. It’s not often said, but sales are the goal for most companies when they advertise their products. There’s no guarantee that paying for social media ads will get you more sales, but by trying out stuff, you may just find the right way to get people buying your products. 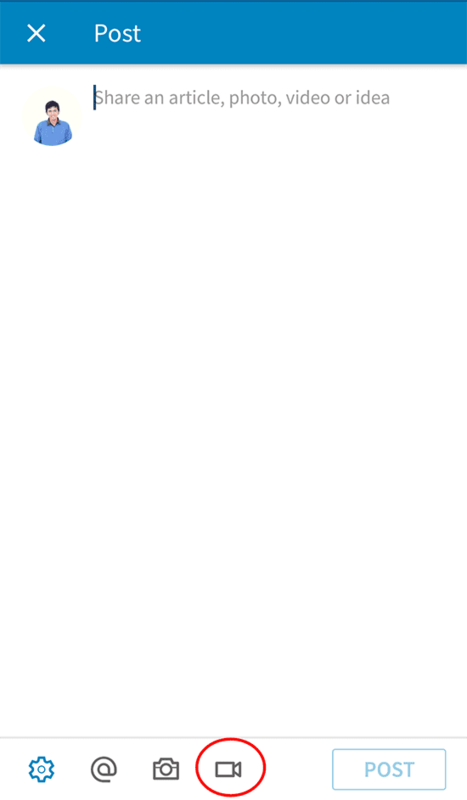 This is one of the many great strengths of solid video content. Most social media platforms support video ads, the difficult part is choosing which platform to use. Here are the benefits of each social media platform in terms of advertising. 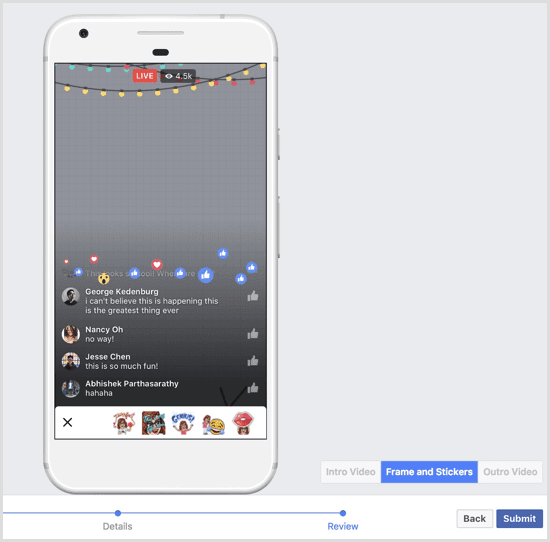 Facebook: Lots of advertising formats. When you think a video ad is no longer working, try out some other type of content. Instagram: Visual-based platform, that means video and photo ads works best here. The more creative your videos and photos are, the more results you’ll get. Twitter: Many advertising options. However, majority of Twitter users are already used to text-based content – you should take that fact into consideration. LinkedIn: The demographic here is very specific: professionals and businesses. If your company is a B2B, this is the best platform to advertise. Keep refreshing your content, whatever your campaign goal is. Refreshing your ads keep people engaged, and in addition to that, they won’t report your ad because they’re sick of seeing the same clip over and over again. Proofread your copy: There are few things more embarrassing than publishing a typo to millions of people. Also make sure to get a second eye’s opinion about your copy. Change visual style: If you’re using illustrations, videos, or photos in your ad, make sure to change the visual style every now and then. Always double check the link you include: make sure to paste in the right link. In addition to that, test the link from time to time to see if it’s up and running. Update the landing page: Update small details in your landing page to stay up to date with the current event like Christmas, Valentine, Hanukkah, etc. Marketers, especially video marketers, should always keep themselves updated with the current trend in social media videos and video content. The last thing you want as a video marketer is jumping to the hype train one month after the trend ended. need to get my social media strategy sorted, this has been a useful guide. It’s definitely important in this day and age, Charlie.